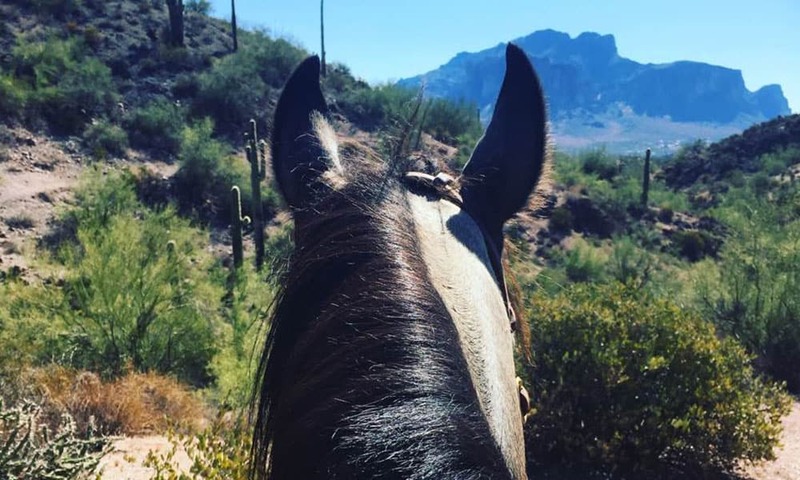 Buckskin horses are well known and universally loved by not only horse people, but non horse people due to popular western television shows and movies such as Spirit. 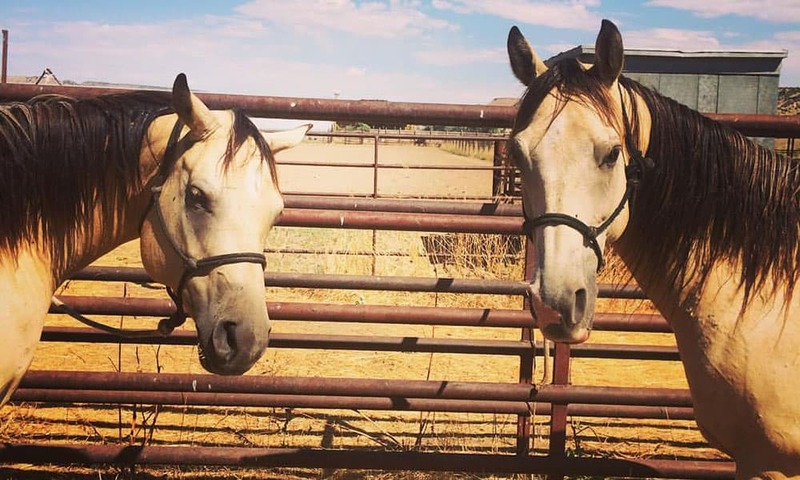 Many people believe that buckskin horses have special traits, regardless of the breed they belong to, such as superior endurance, determination, better bones, and an overall strength that surpasses other horses. I don’t know about the rest of you cowgirls, but from a young age I longed to have a buckskin horse and I finally had that dream come true at age 22; he’s the best horse I’ve ever had! 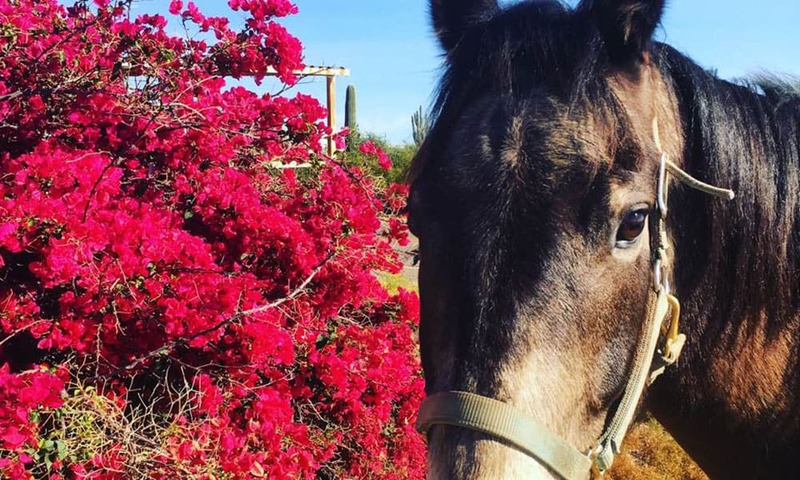 For all of you buckskin lovers out there, here’s some fun facts about those uniquely colored horses that we love so dearly. Photo courtesy of Don E Mor – Image taken by Daniel Scott Morris. The buckskin genes can be found in breeds such as the American Quarter Horse, the mustang, the Morgan, the Tennessee Walking Horse, etc. 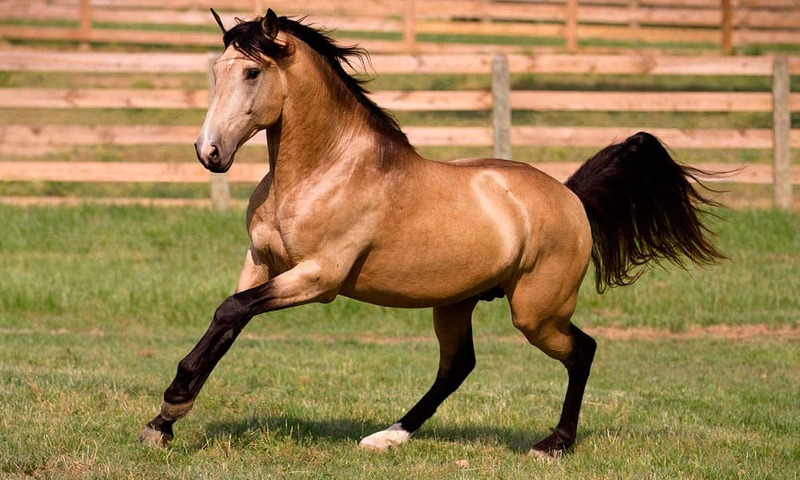 The buckskin coloration supposedly originated from the Spanish Sorraia, which would make sense due to the fact that the Spanish were dead set on breeding horses of a golden color during the Middle Ages, later bringing these horses over to America from Spain. Photo courtesy of Burney Quarter Horses. 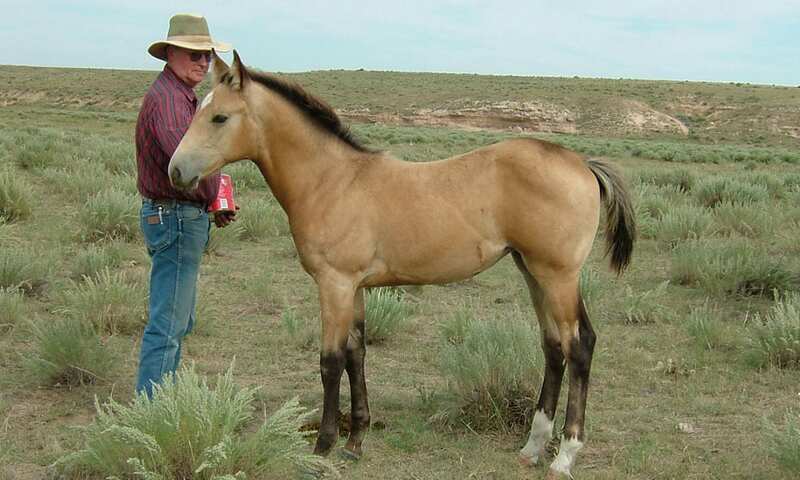 Buckskins have earned a reputation of being a strong and steady horse due to the fact that their stamina makes them excellent ranch horses, regardless of the breed they belong to. Photo courtesy of Krysta Paffrath. Buckskins are known to have sure footing, which makes them an excellent asset in tougher, rocky terrains. I can fully attest to buckskins having hooves of steel; my Half-Arabian Quarter Horse has some of the most durable and healthy hooves I have ever seen. The average size of a buckskin, regardless of breed, is between 14.3 and 15 hands; these horses are generally smaller than average. (Originally published in April 2017).